Located on the south east coast of Australia, Sydney is the main point of entry for many excited travelers arriving into Australia. 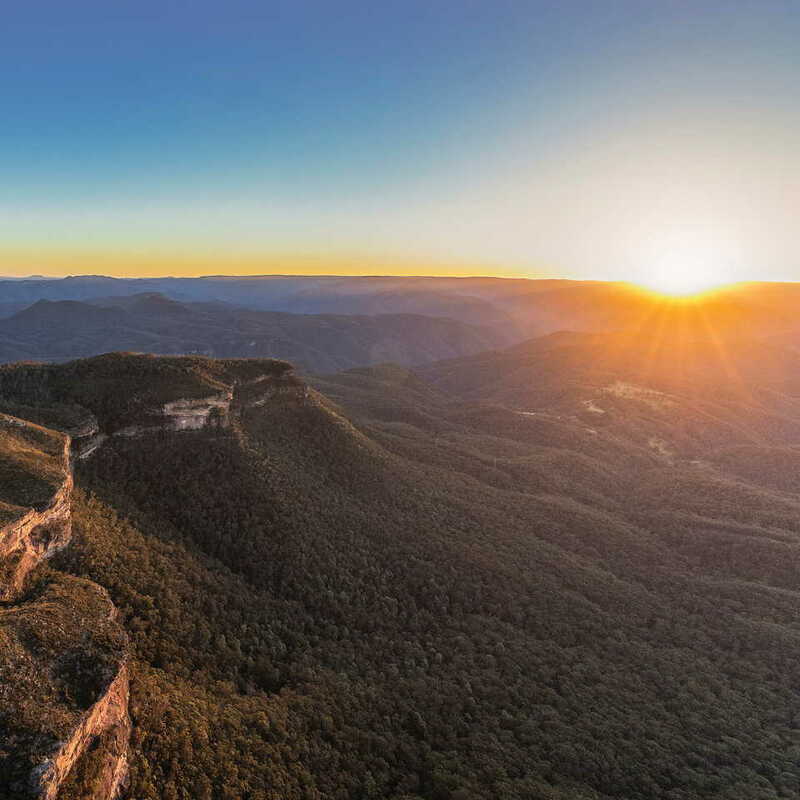 Take a dip at Manly and Bondi Beach, visit the Opera house and Harbor Bridge, explore the mystical blue mountains and indulge in the wineries of the hunter valley before continuing your Aussie Adventure! 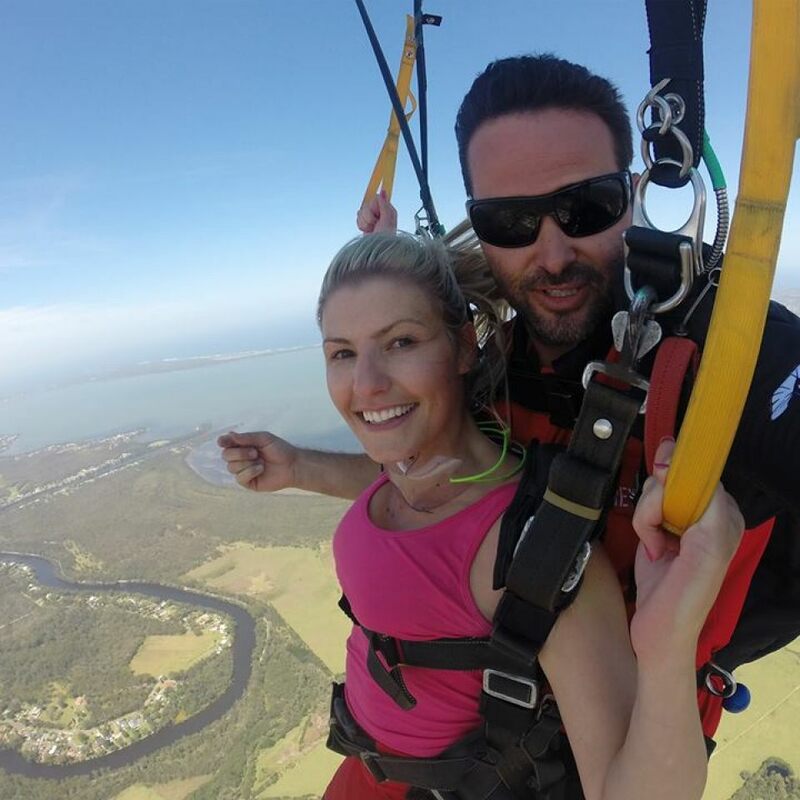 View the One Stop Adventures Guide to Sydney! 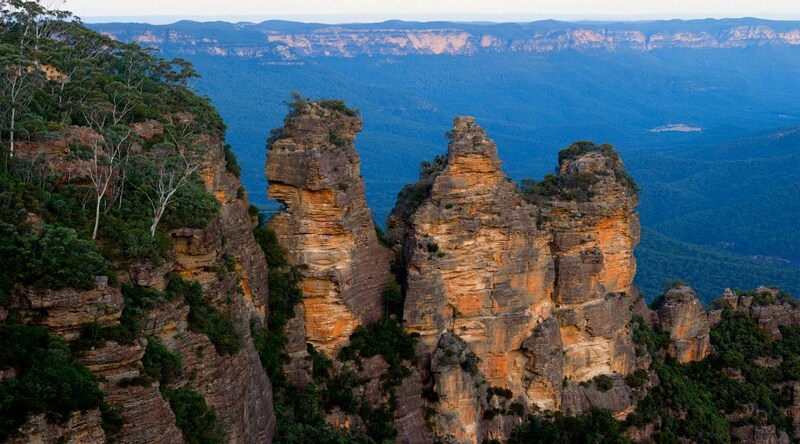 Blue Mountains is just one of the AWESOME day tours we have on offer! 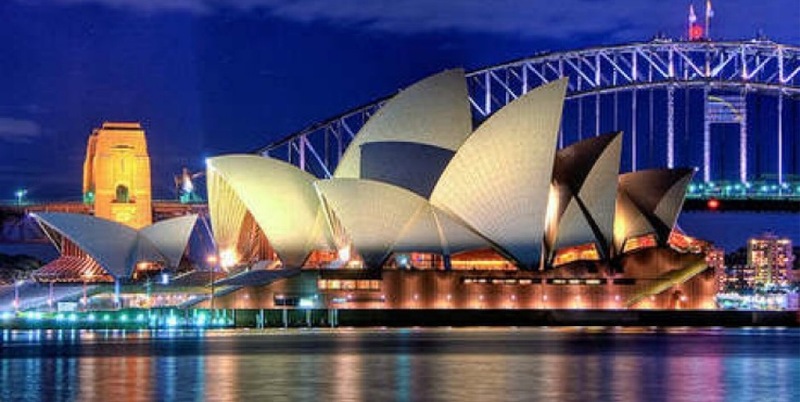 We have selected the most popular tours in Sydney below for you to check out!! 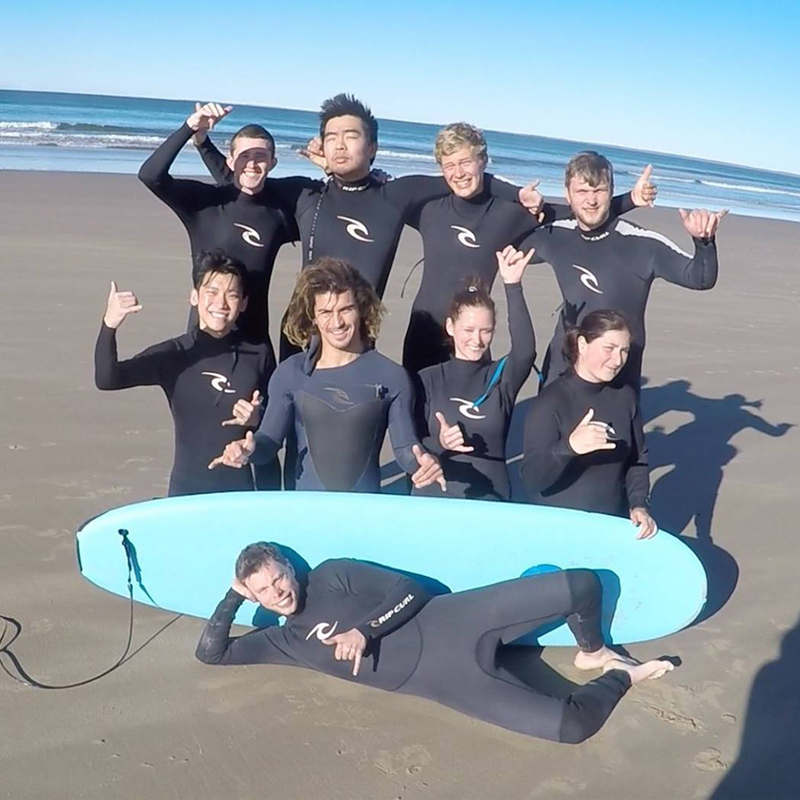 2 hour Surf Lesson at Bondi Beach! 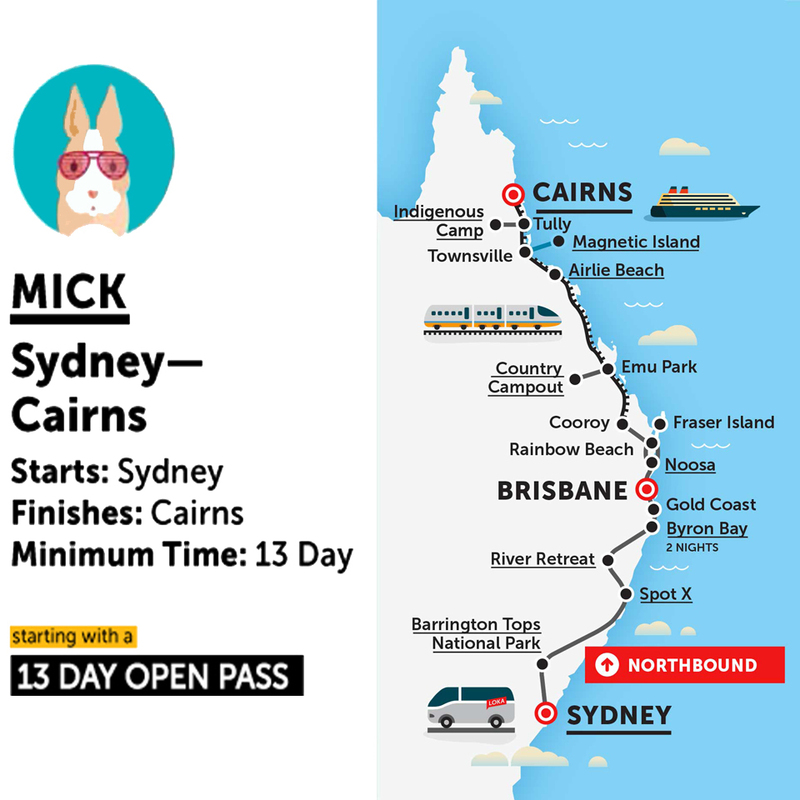 Stray Australia Mick Sydney to Cairns Bus Pass! Sydney is spectacular. The city sits right on Sydney Harbour, nearby is the beautiful Royal Botanical Gardens which you can take a lovely walk through finishing at the Sydney Opera House which is a World Heritage Site and is arguably the most recognised landmark of Australia. Here right on the waters edge you will find some restaurants with a great view of the Sydney Harbour Bridge. Close to the city is the world famous Bondi Beach. Bondi Beach is easily accessible by bus from the city. While visiting Bondi Beach be sure to make time to take in the awesome sights on the famous Bondi to Coogee Beach Walk. Another great beach to soak up the sun would be Manly Beach. 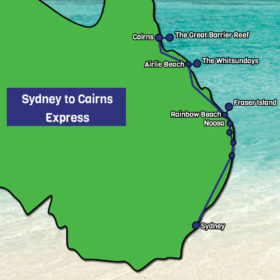 You can catch the Manly Ferry from Circular Quay to Manly Beach. It’s a fun 30 minute ferry ride with excellent views of the Opera House, Harbour Bridge and the foreshore. Once you get to Manly it is about a two block walk to the beach with excellent fish & chips and mexican food along the way. This beach is a bit less touristy than Bondi so you can relax with the locals. Have an early evening drink at the Manly Wharf Bar and then catch the ferry back at sunset. You can see all the city lights from the water and the Opera House lit up. Any night is a great night for a harbour cruise and there are several to choose from starting from a $7 option. Eat dinner at the food markets along the Opera House walkway. 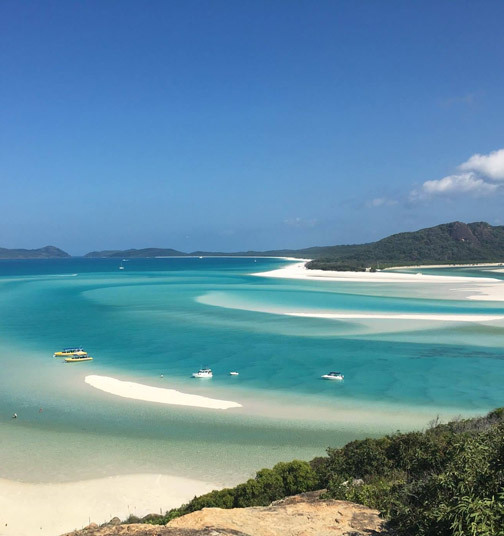 It’s a great place to have drinks and get a bite to eat and is especially lively in the warmer months. From Circular Quay walk a few minutes toward the Harbour Bridge and you’ll find yourself in the historic Sydney Rocks area. You can pub crawl your way through some of Australia’s oldest pubs like the Lord Nelson Brewery Hotel and The Hero of Waterloo. To make a night of it kick on to The Mercantile, Fortune of War and finish up at the The Argyle. Just near The Rocks there’s a roof top bar called the Blubar which is on the 36th floor of the Shangri-La Hotel – the drinks aren’t cheap but the city views are stunning. There are markets in the Rocks on a Sunday and in the warmer months they have the Moonlight Markets. Sydney’s colourful inner city suburbs are worth checking out and public transport is excellent. 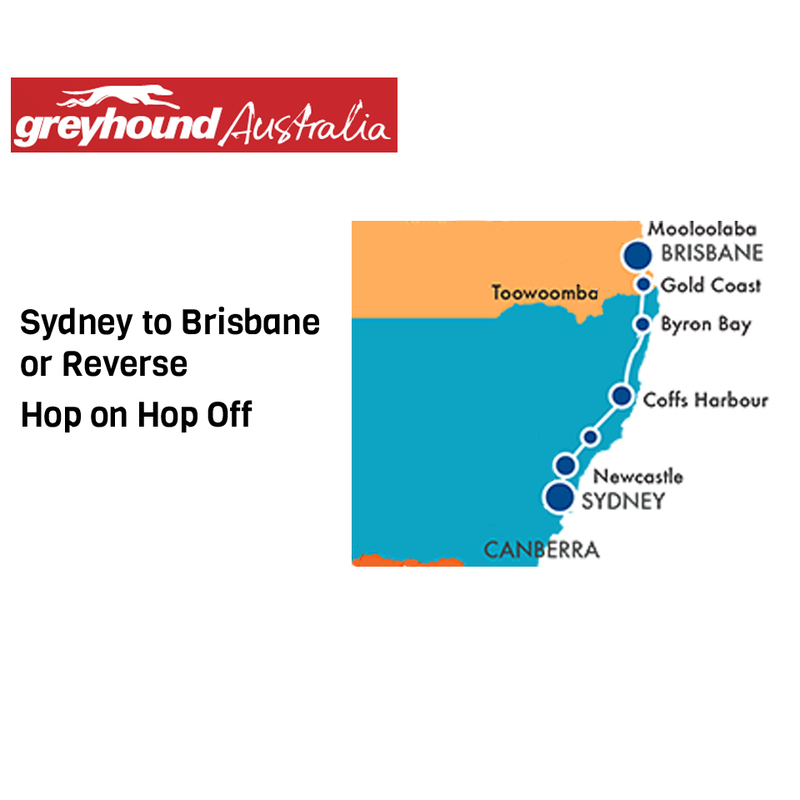 Grab a weekly public transport pass for around $30 and download the app Tripview which covers trains, buses and ferries. Head to the east of the city and you’ll find Kings Cross, Sydney’s wild child suburb. You’ll also find a mix of cool bars and nice pubs sitting along side strip clubs. It’s mouse quiet and seedy during the day but it has a buzz about it at night. It’s the place to go for bars and clubbing – Soho, World Bar for tasty cocktails, Trademark to dance your night away and Piano Bar for the laid back jazzy feel, These are local favourites. Hugos is great for cheap pizza on Sundays. Also on the eastern side of town is Paddington, an elegant scene with shopping, bars and cafes and an interesting Saturday morning market. The Paddington Inn is a good spot for a drink. A little south of the city is one of our favourites, a bourbon bar called Shady Pines Saloon in Crown Street Darlinghurst. Further south again and there is Surry Hills which is great for quirky cafes, cool underground bars. The Clock is a pub that’s worth a visit. Close to Surry Hills is the arty scene Chippendale, where you’ll find Cubana which is fabulous for Tapas and Sangria. Newtown is a local hot spot of awesomeness, especially King Street with its quirky bars, pubs and cafes. It is worth catching the Sunday session at the hipster pub called The Courthouse. Well any day of the week is good at The Courty. It’s also worth checking out Kelly’s Irish Pub. A bit further west is Leichardt which is the talk of Sydney right now with its buzzing cafe and shopping scene. There’s a vibrant Italian community and the Italian Forum is a great place to eat and mix with the locals. On the topic of shopping we’d also recommend you visit King Street in Newtown, Broadway Shopping Centre and Westfield Bondi Junction. If you are in town for more than a couple of days check out the waterfront scene at Birkenhead Point near Balmain and the crab races at the Friend In Hand pub in Glebe. If you’re more into art check out the Art Gallery of New South Wales . When venturing outside of the Sydney city area, the following destinations are the most visited. 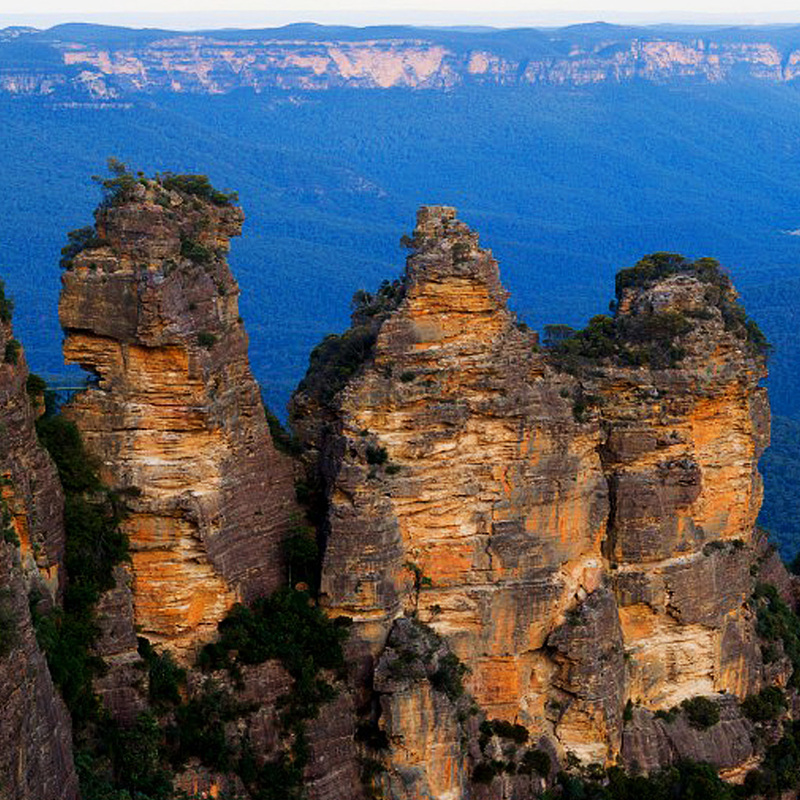 The Blue Mountains National Park known for its beautiful scenery, hiking and the worlds steepest railway The Scenic Railway. 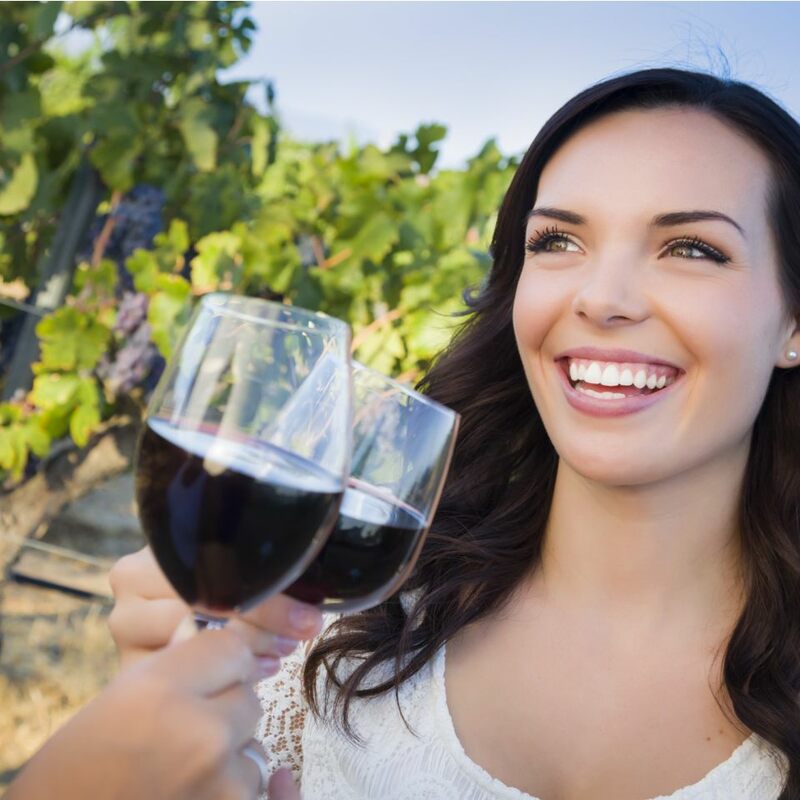 Consider yourself a wine lover? 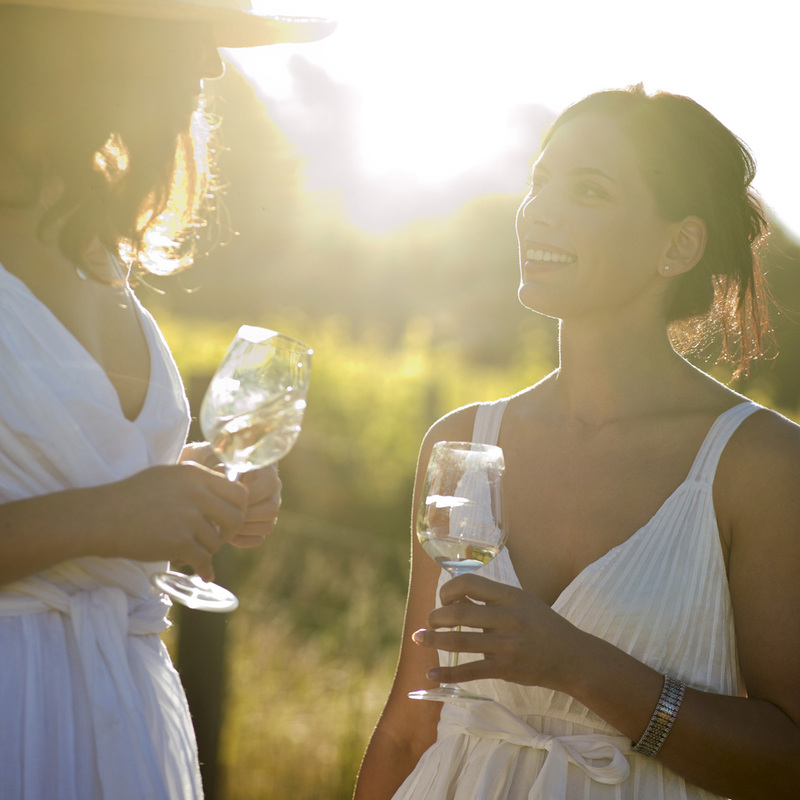 You must check out the Hunter Valley which produces some of Australia’s finest wines. 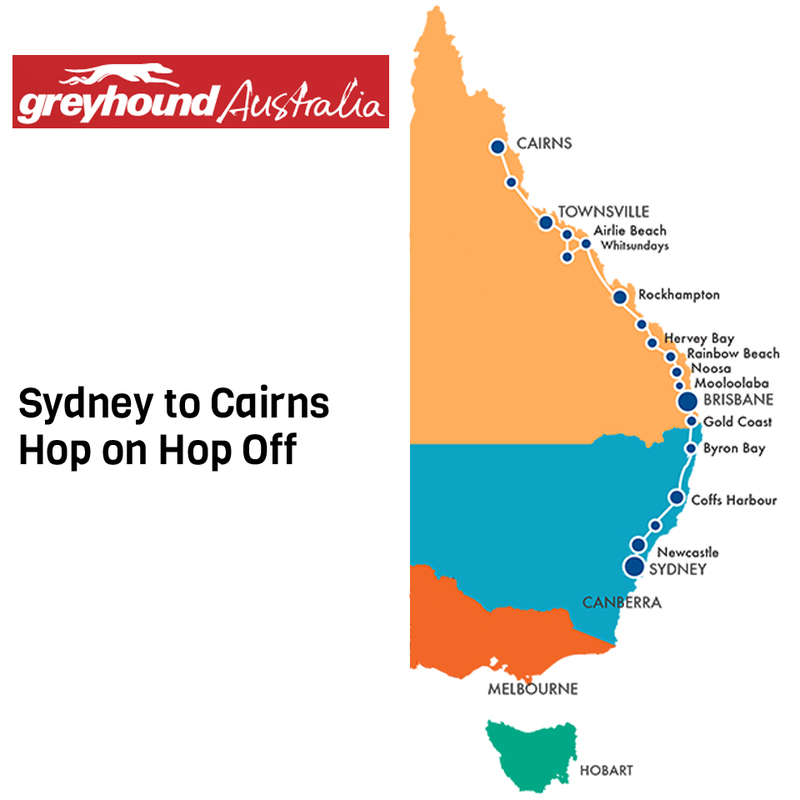 This region offers great food and amazing wines to excite your taste buds! 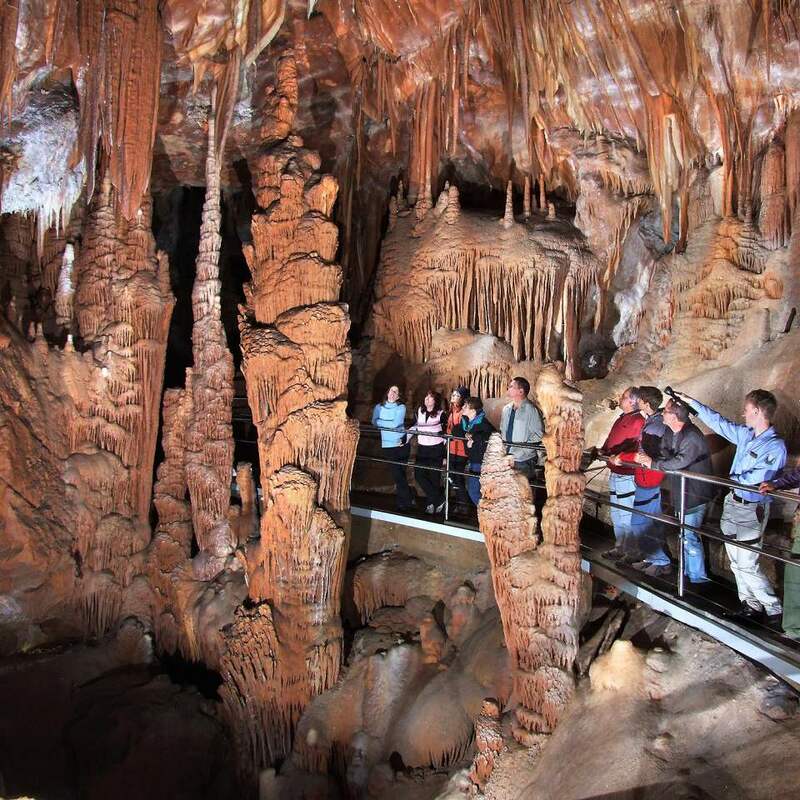 Nestled on the western side of the Blue Mountains is the Jenolan Caves. 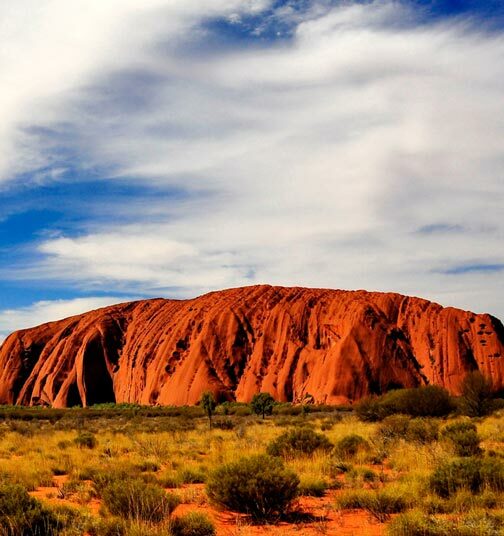 These natural wonders are an awe inspiring extensive network of limestone caves and above ground arches said to be Australia’s best. 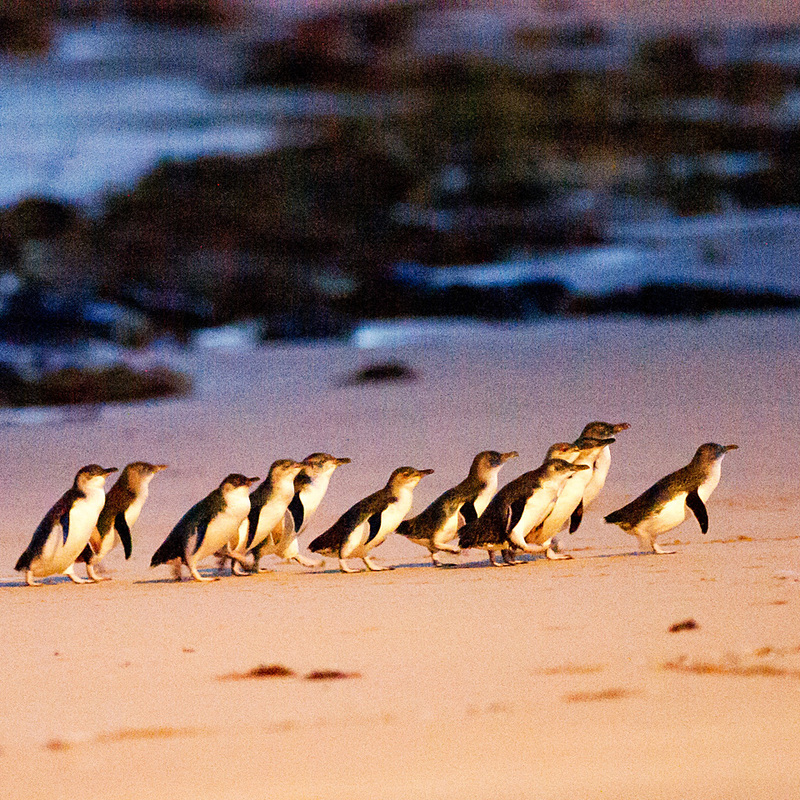 Visiting Jervis Bay leads you out to captivating coastal scenery, lazy seaside villages and wild dolphins. 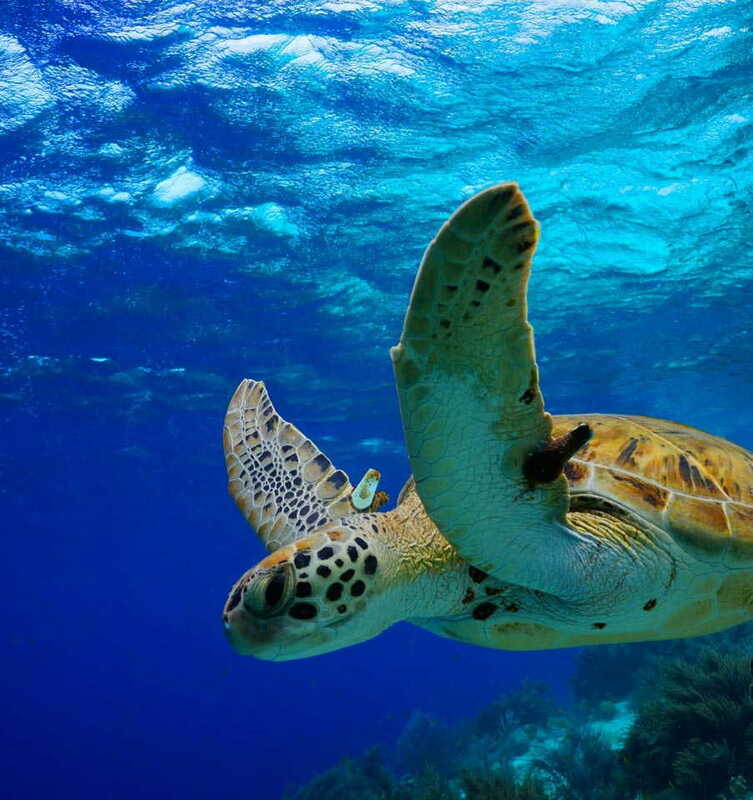 Enjoy a traditional Fish ‘n Chips lunch then cruise on the protected waters of Jervis Bay and search for whales on their winter migration and wild dolphins. 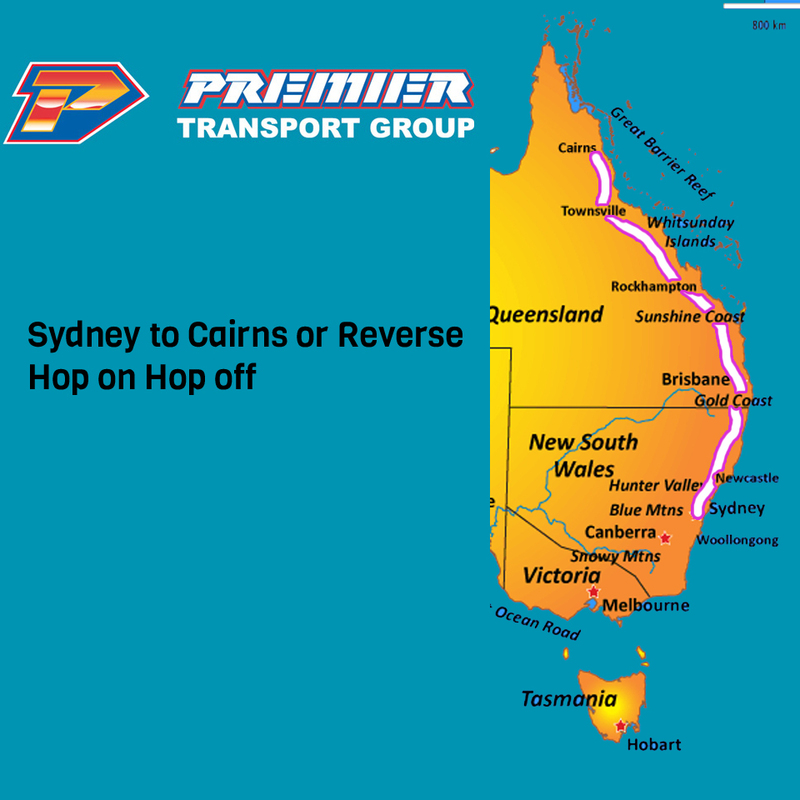 Phone: +61427135225 from overseas and 0427 135 225 within Australia. © 2019 One Stop Adventures. All rights reserved. '); $('div.product form.cart div.product-buttons').append('Gift Voucher'); // $(".single-product .single_add_to_cart_button").replaceWith( "